Assignments will be Anonymous, without any validation of Documentation. So don't worry. 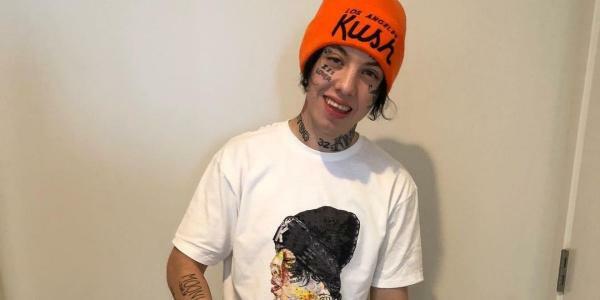 Assign for a chance to get Recognized by Lil Xan.